You can have the fiction that is Hannibal Lecter – I will take the true life tales of cannibals and serial killers any day. There is no better nonfiction book than Devil in the White City, which recounts the creepy exploits of serial killer Dr. H. H. Holmes against the backdrop of the Chicago World’s Fair of 1893. 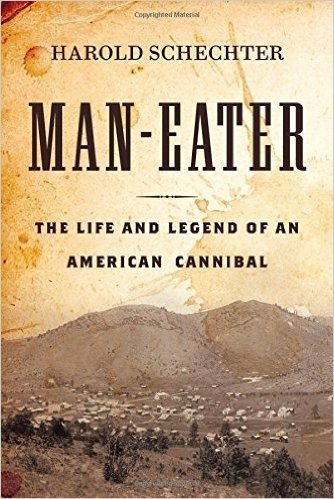 Now, we have another gripping tale of a real-life figure, Alfred G. Packer, told expertly by author Harold Schechter in the new book Man-Eater: The Life and Legend of an American Cannibal. 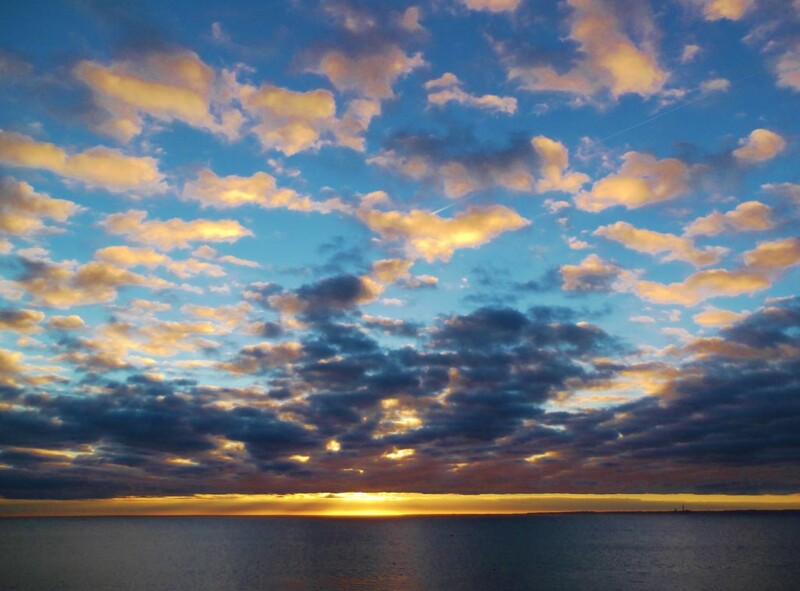 Mr. Packer’s tale is much more ambiguous than the average run-of-the-mill criminal killer as what he was accused of doing stemmed from a desperate fight for life in a most inhospitable setting: the winter wilderness of the Rocky Mountains. Like the fate of the Donner Party, Mr. Packer’s tale shocked and intrigued the country at the time. But in the able handles of Mr. Schechter, the story is told expertly as the truth is parsed from the sensational and we are left a compelling history to complement the legend. 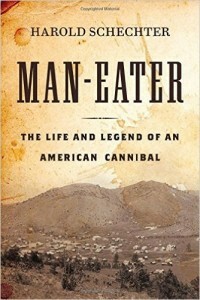 Man-Eater: The Life and Legend of an American Cannibal by Harold Schechter is available from Amazon and other fine booksellers. Lost Cowboy is powered by	WordPress 5.0.4 and delivered to you in 1.864 seconds using 45 queries.